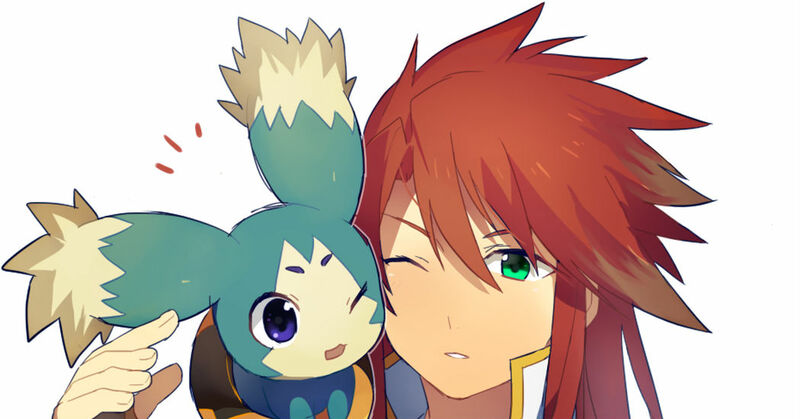 10 years ago on December 15th, 2005, the Tales of series welcomed Tales of the Abyss which was also its 10th year anniversary game. It was an RPG which theme was "to know the meaning of living." What did the main character, Luke, think when he compared himself to... himself? We collected fanart of this series in today's Spotlight. Check out how they show our young main character discovering himself while saving his friends.